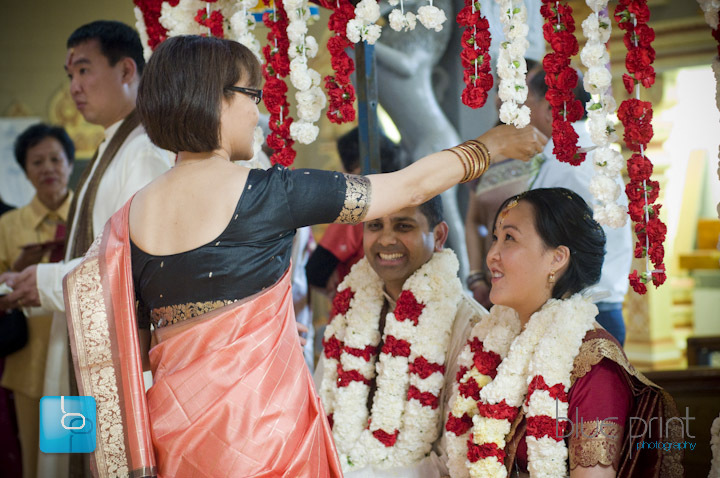 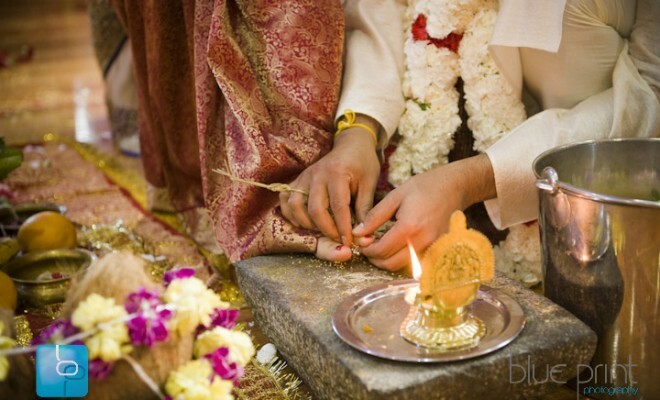 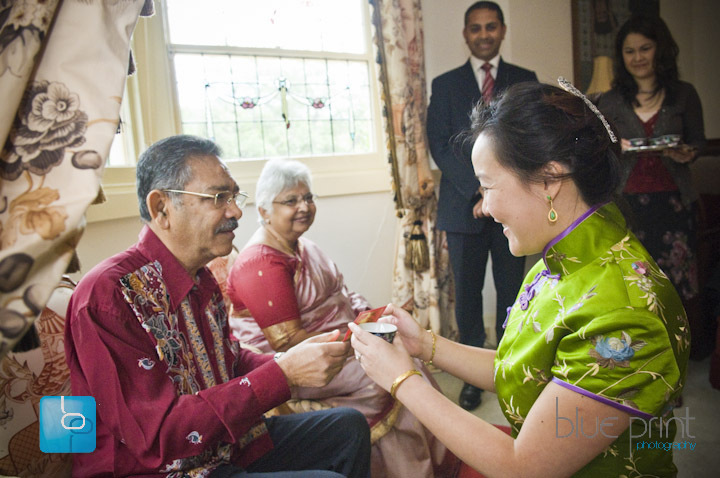 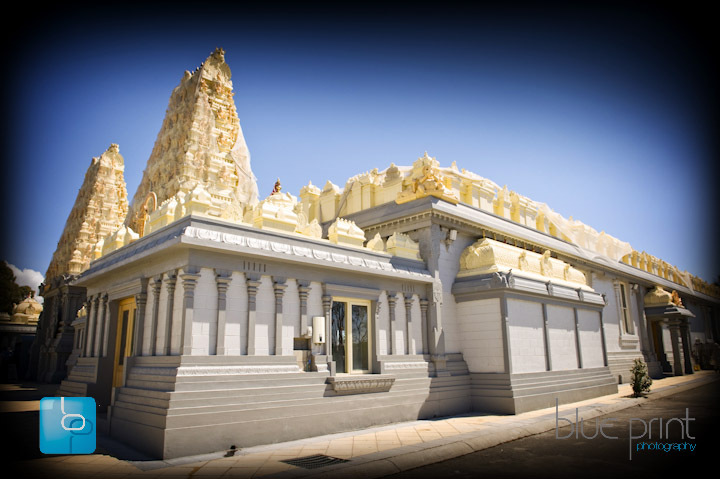 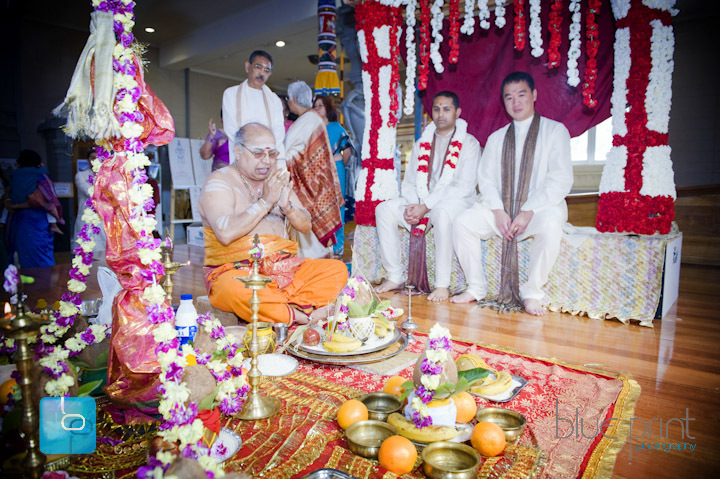 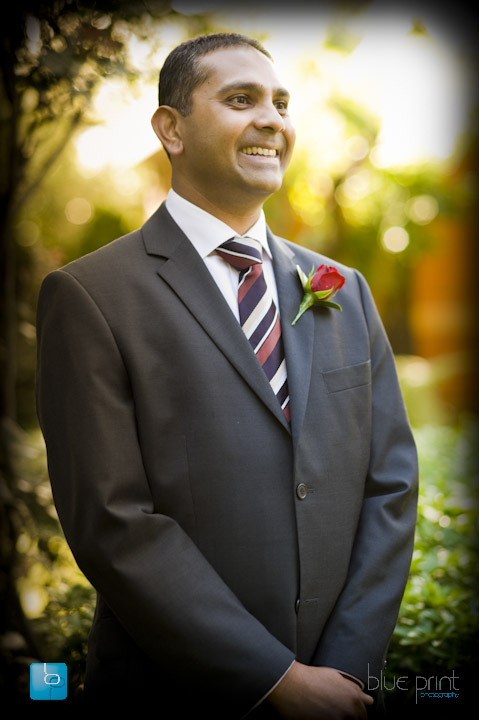 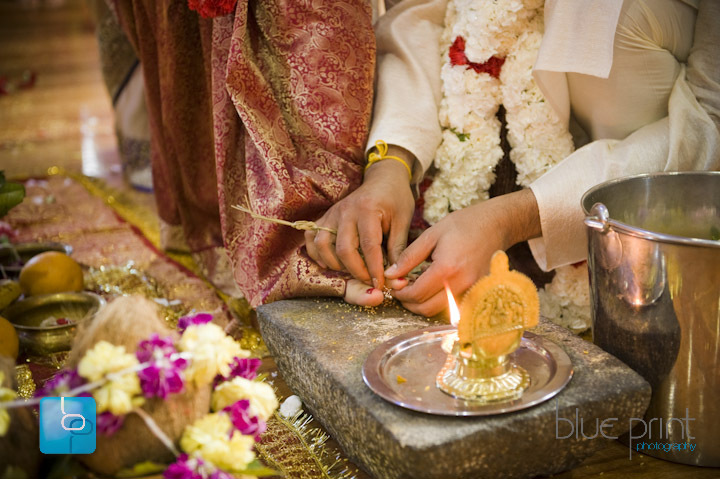 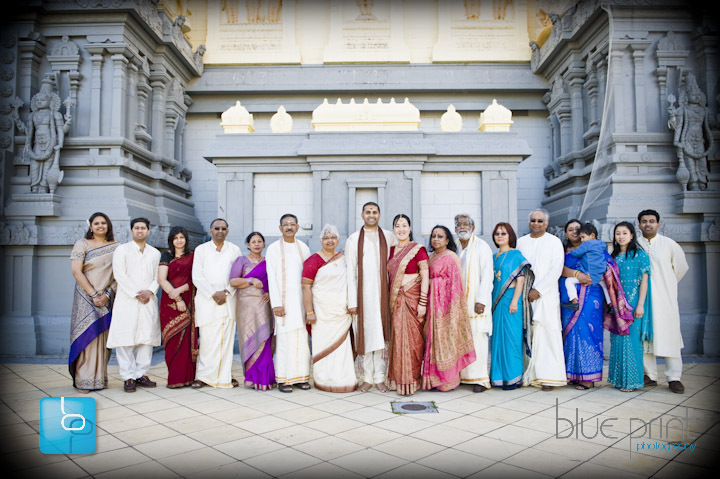 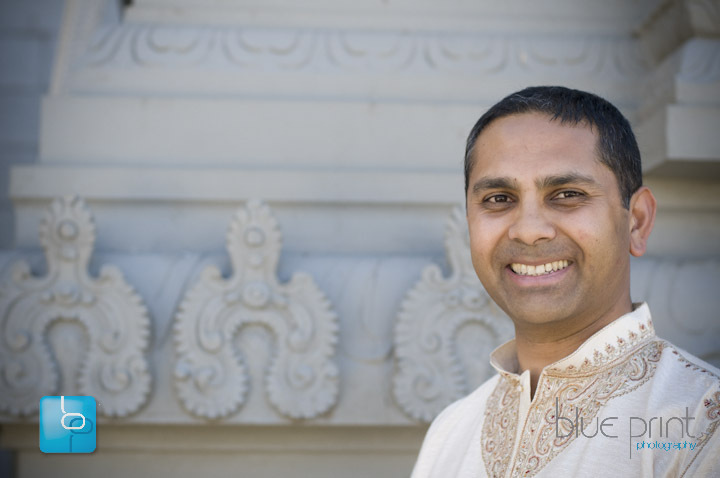 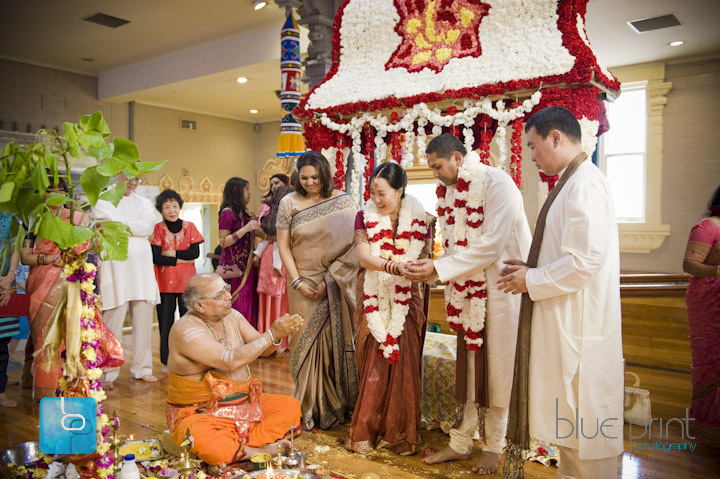 Kwai & Rajiv’s ceremony was held at the Shriva Vishu Temple. 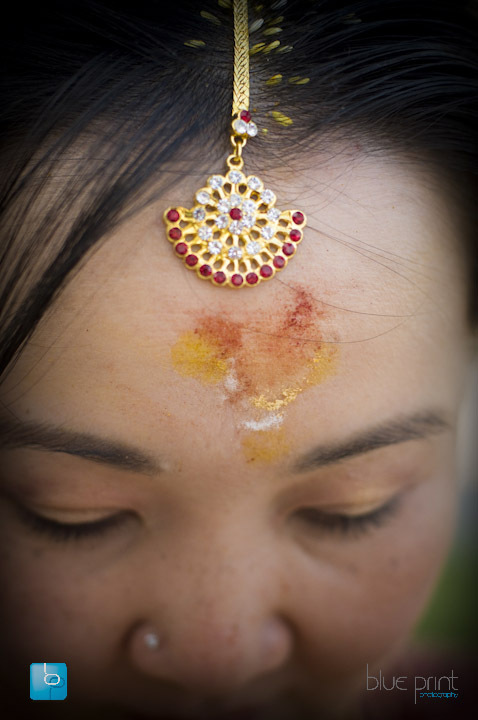 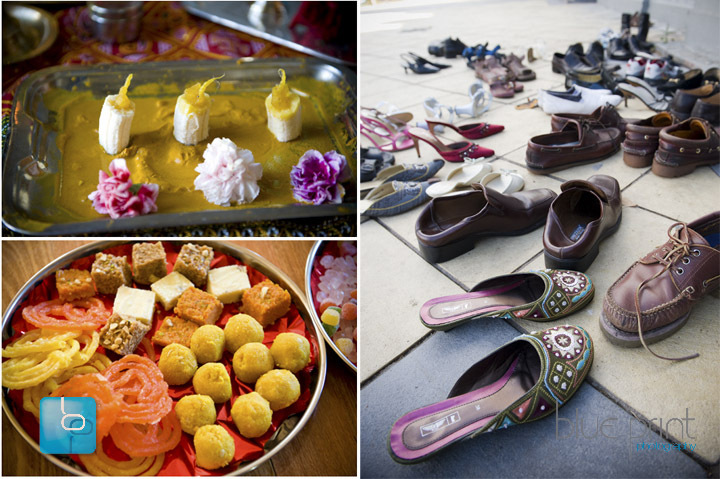 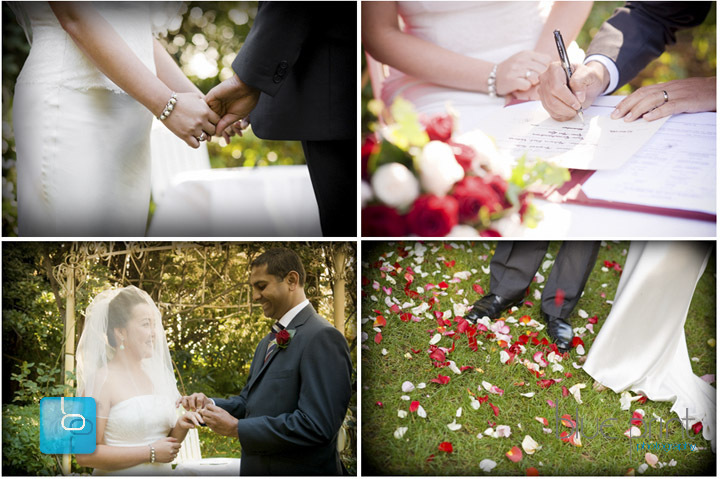 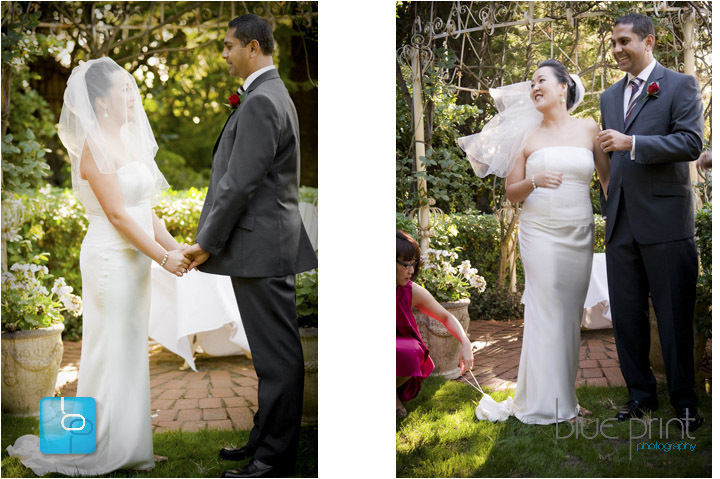 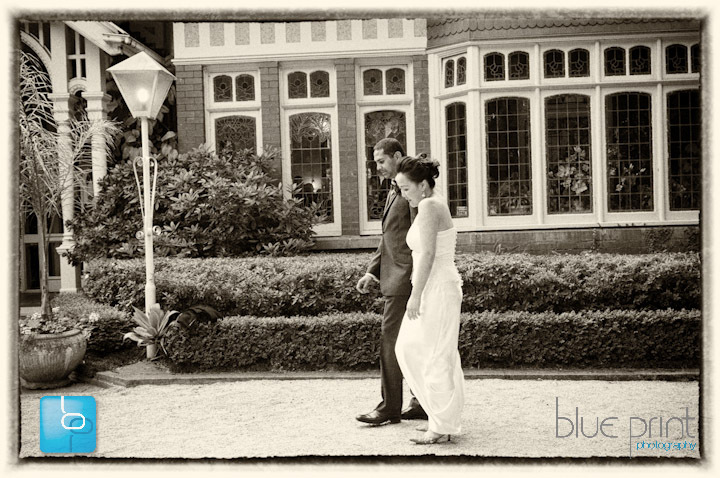 All the rich colour and cultural traditions made me feel like I was documenting their wedding in India. 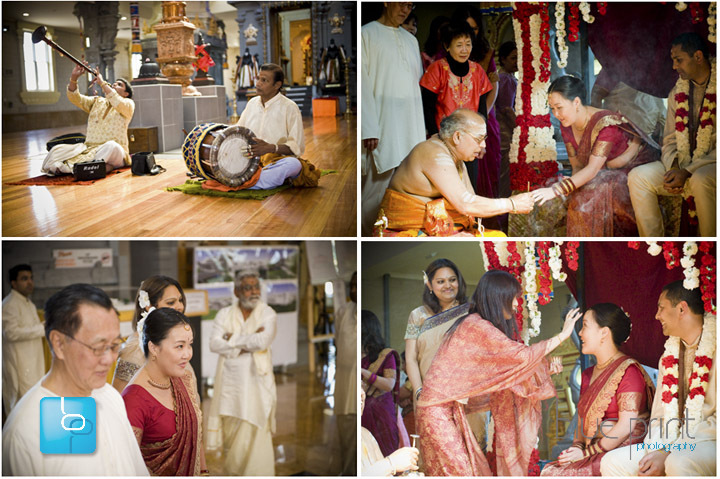 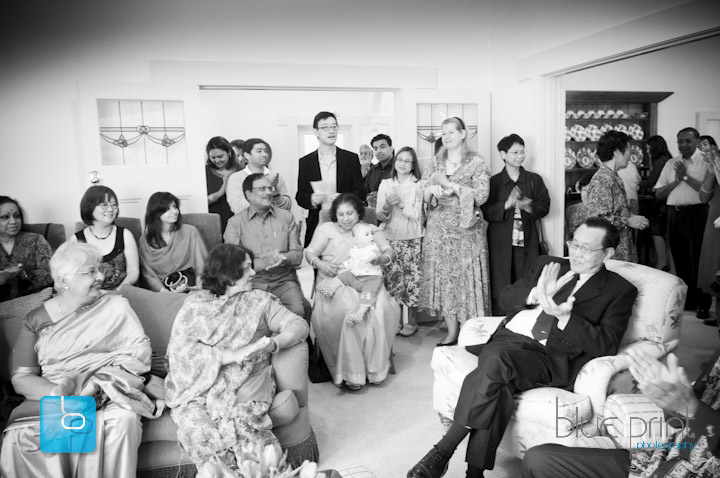 The guests loved observing the beautiful traditions and enjoyed the incredible banquet afterwards. 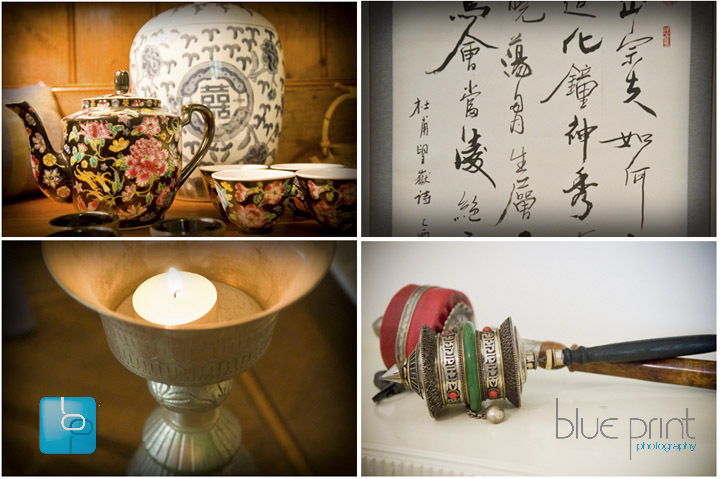 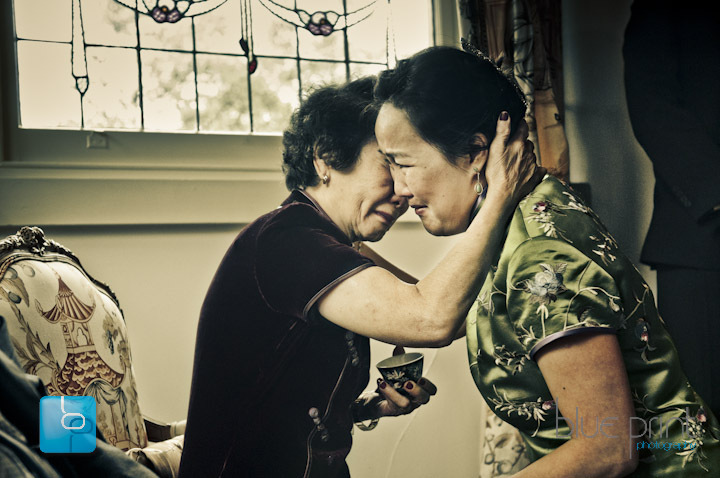 On the following Saturday the traditional Tea Ceremony was held, where the emotional embrace between Kwai and her mum had me looking for the tissues. 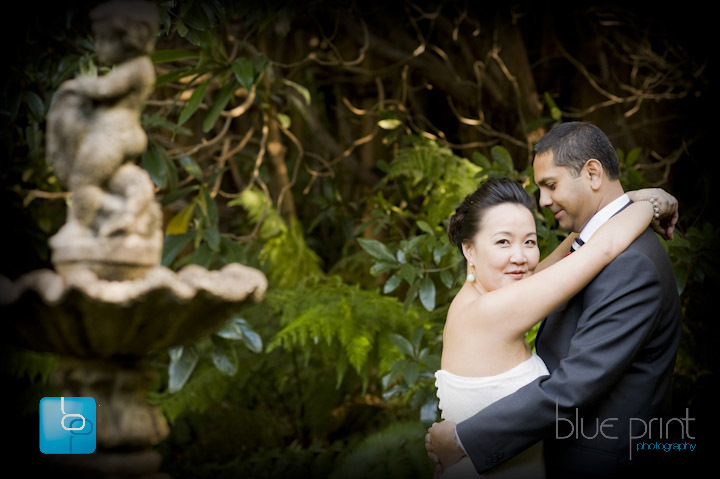 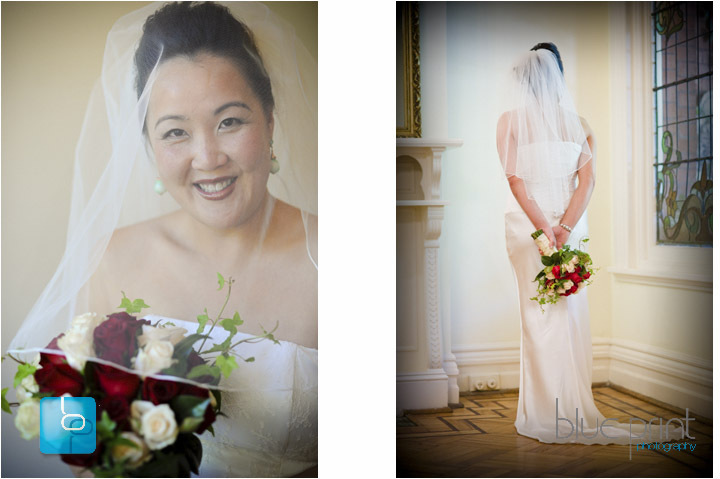 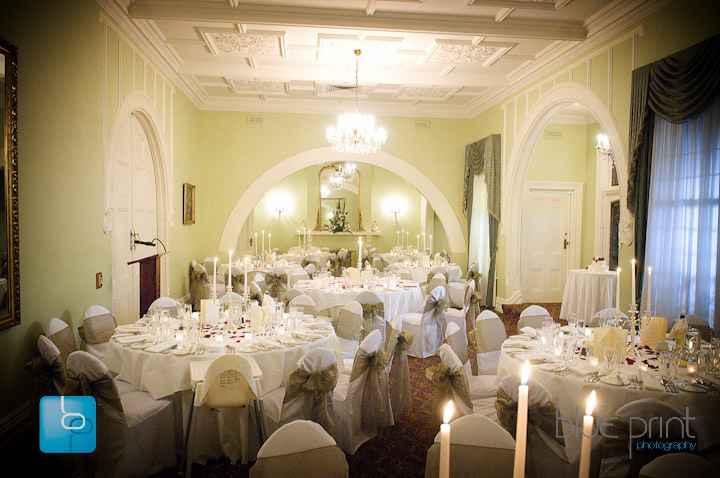 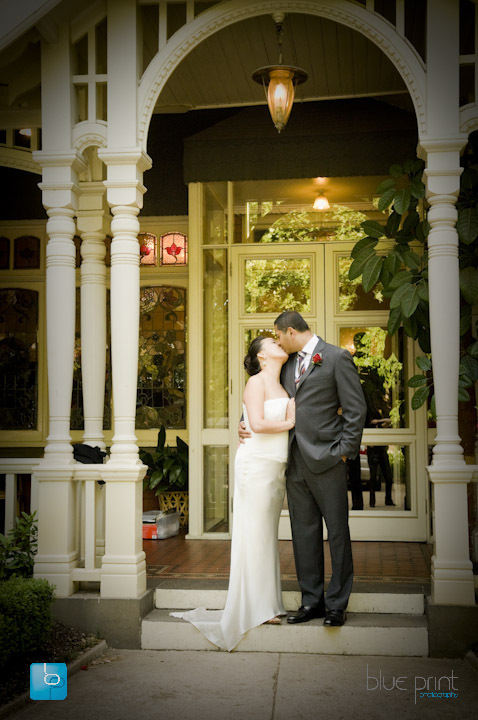 A beautiful garden wedding at The Gables followed by a lunchtime reception with all their guests inside the grand mansion.